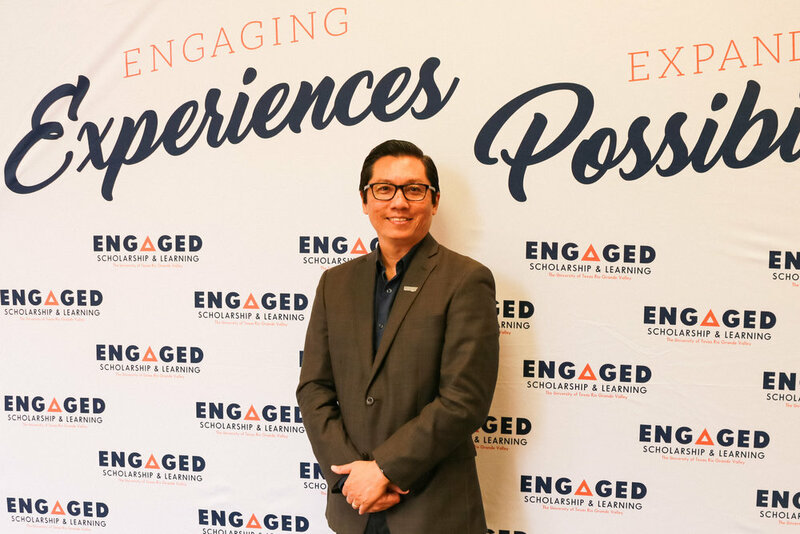 This presentation will discuss on how a service-learning component could be designed to provide meaningful engagement with community members, to have greater impacts on disaster and emergency the valley and beyond, and to provide opportunities for self-reflection of service learning activities in the context of disaster and emergency management. The Rio Grande Valley which consists of four counties, Starr, Hidalgo, Willacy, and Cameron Counties host about 1.3 million individuals. There are about 155,000 ( 12%) of the total population who are aged 18 years and older living with a disability (Census Bureau, 2015). The valley is prone to natural disasters including hurricanes and floods. In the history, the valley was hard hit by a few hurricanes with strong categories. However, studies (e.g., Kyne, et al., 2018) showed that the valley’s residents were not prepared for a disaster event. Their low level of preparedness was observed low. During disaster event, individuals with disability are more vulnerable (Al-rousan,Rubenstein and Wallace, 2015, Bethel, Foreman and Burke, 2011). This study empirically investigates the states of disaster preparedness of individuals living with a disability. The Rio Grande Valley is a region of closely related and interconnected individuals where several generations of families have called this area home. Unfortunately, it is one of the parts of our country with the highest levels of poverty, yet we exhibit some of the fastest rates of relative growth. This growth has brought improved infrastructure and other improvements, especially progressive strides in improvements have been seen mainly in city infrastructure and other aspects of foundational security. However, the valley is prone to natural disasters with a historical records of badly hit hurricanes (Kyne, et al., 2018). The disasters caused deaths, and damaged properties and crops in the impact areas leading to negatively impact the economic development. During the disasters, the individuals with a disability are vulnerable because their disabilities limit them to prepare and response to a natural disaster effectively. There are 154,808 (11%) of the 1.3 million people who live with a disability who resides in the valley (Census Bureau, 2015). 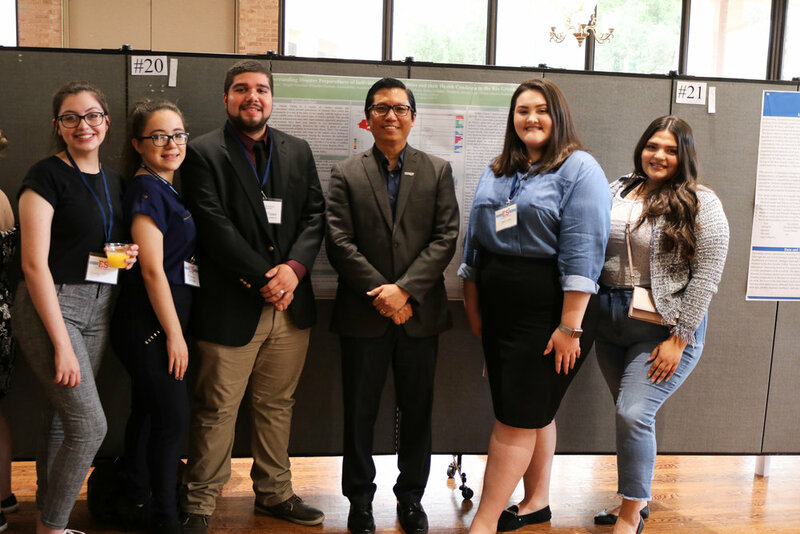 The purpose for this study was to understand the levels of disaster preparedness of individuals with a disability who live in the Rio Grande Valley. Deep in South Texas, lies the Rio Grande Valley, often the pathway for hurricanes to enter due to it being so close to the Gulf of Mexico. The RGV which consists of Hidalgo, Cameron, Willacy, and Starr county is a home to more than 1.3 million people. 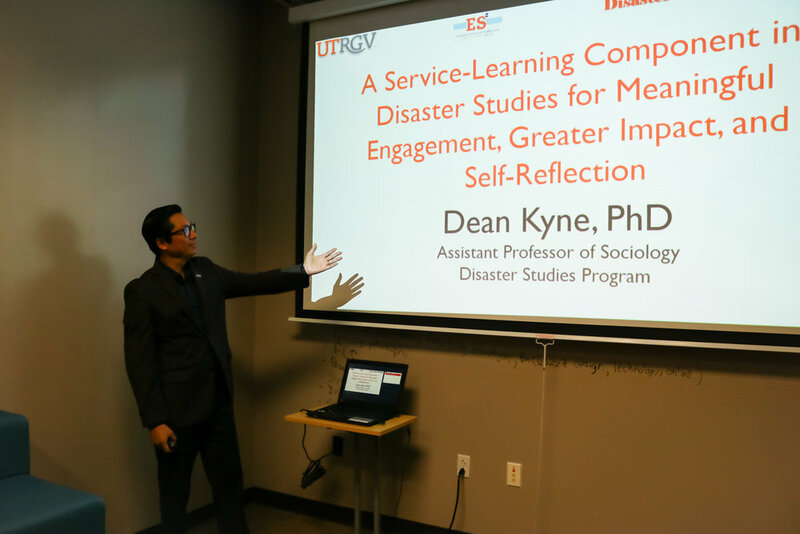 Although the RGV has suffered many floods and hurricanes, many occupants still lack adequate disaster preparedness (Kyne, 2018). There are four steps in managing a disaster, namely mitigation, preparedness, response and recovery. Among them, the preparedness includes buying disaster kits and making specific plans for evacuation, participating in training or drills and learning about what to do in a disaster. During a disaster event, individuals especially without a proper preparedness, they would not be effectively responding to a disaster event including a mandatory evacuation if there is any. During the disasters, individuals with disability are more vulnerable (Bethel, J.W., Foreman, A.N. and Burke, S.C., 2011). To enhance their disaster preparedness, understanding the reasons for not evacuating during a disaster event is essential. Our study examines the the challenges faced by those with disabilities so that proper measures may be taken to minimize damage and facilitate resilience.